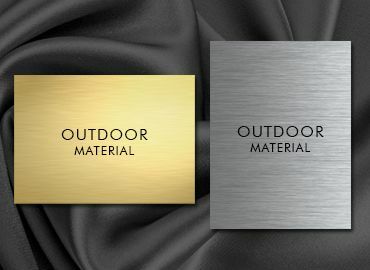 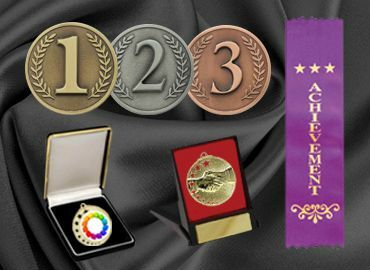 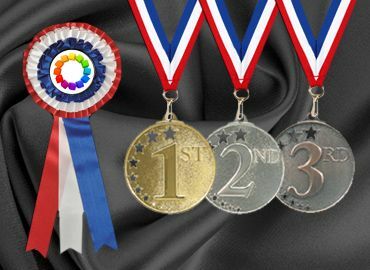 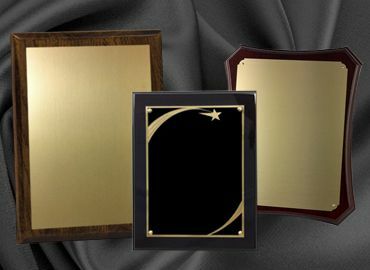 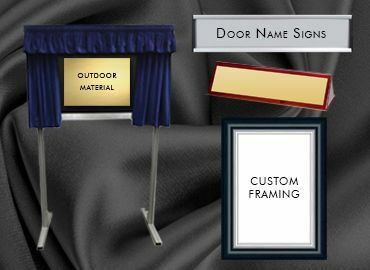 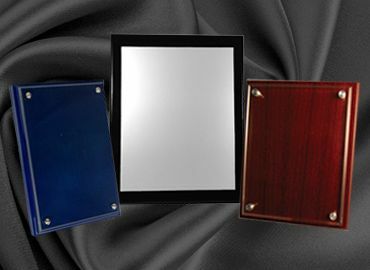 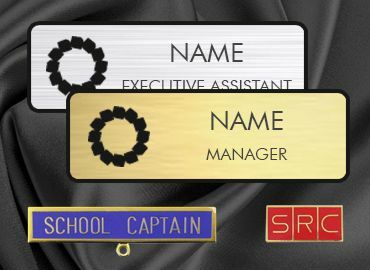 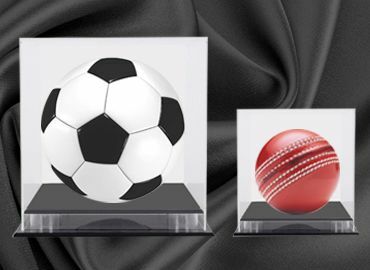 Sporting plaques are made for any sport and come in a variety of sizes and colours The sport can be recognized by attaching a 1” or 2” button in a holder and engraving the message and recipients name on the plate attached to the timber plaque. 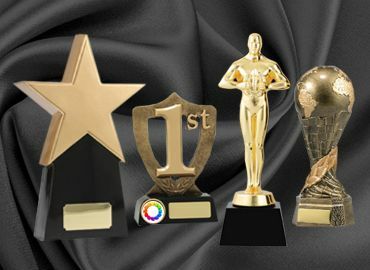 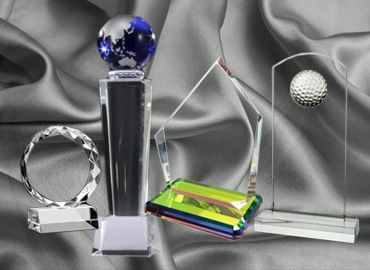 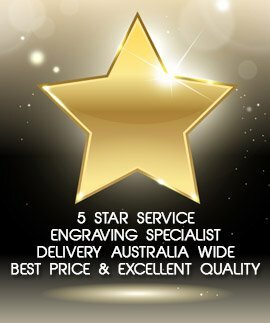 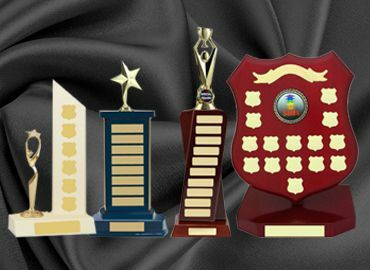 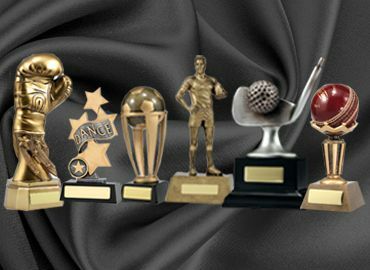 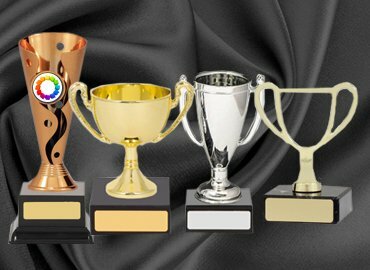 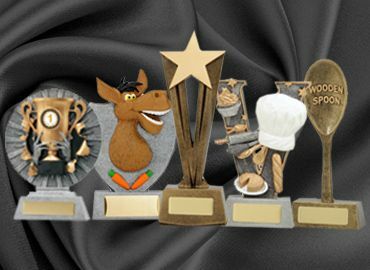 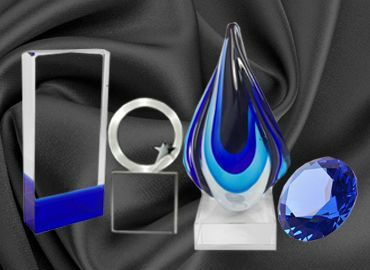 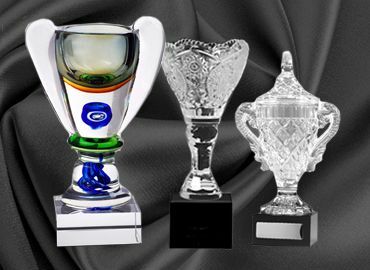 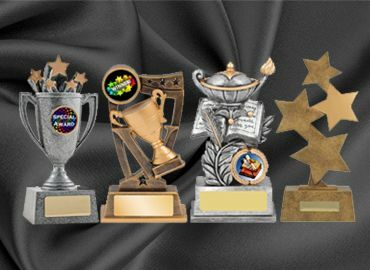 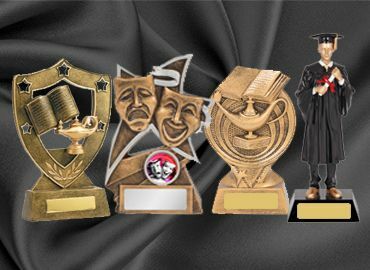 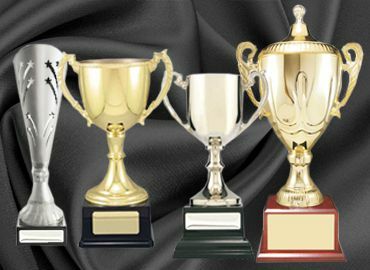 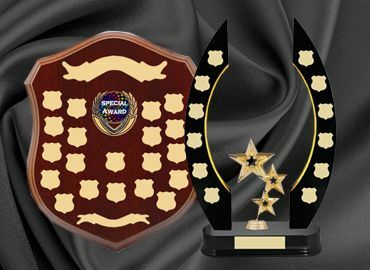 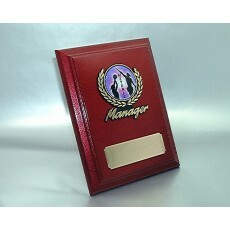 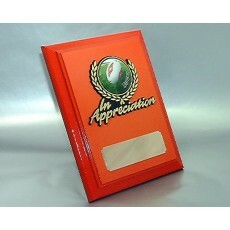 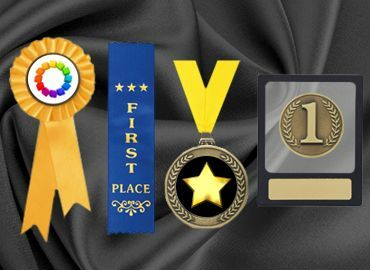 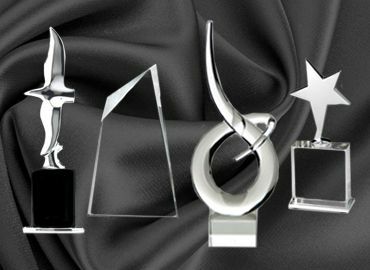 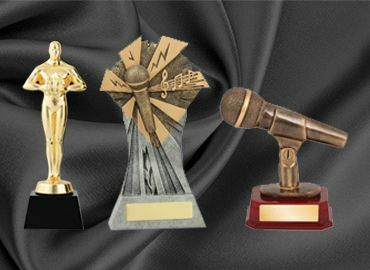 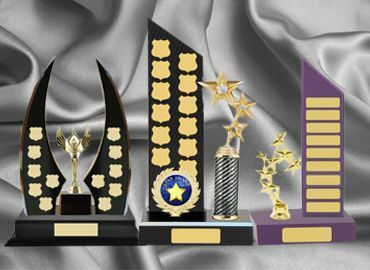 Some of them are: sporting plaques, trophy shield plaque, sport plaques awards and sports plaques and trophies. 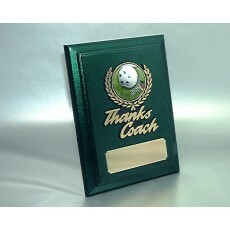 All sports can be addressed and the plaques can also be used to present to those who have donated to the club or worked hard on the committee.